Motörhead has released The Wörld is Yours, the trio’s 28th album. 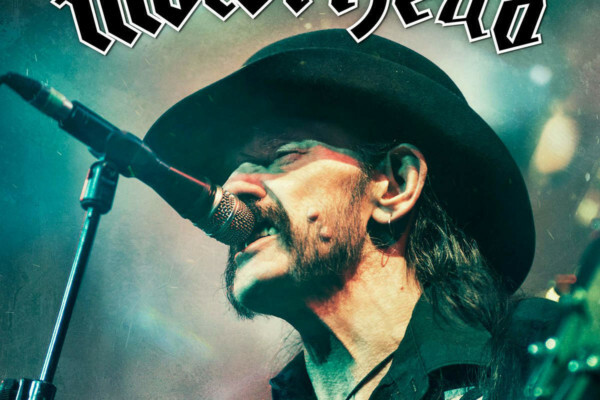 Led by icon Lemmy Kilmister, the group is releasing the CD in celebration of their 35th anniversary, with the bassist/singer being the sole constant member. 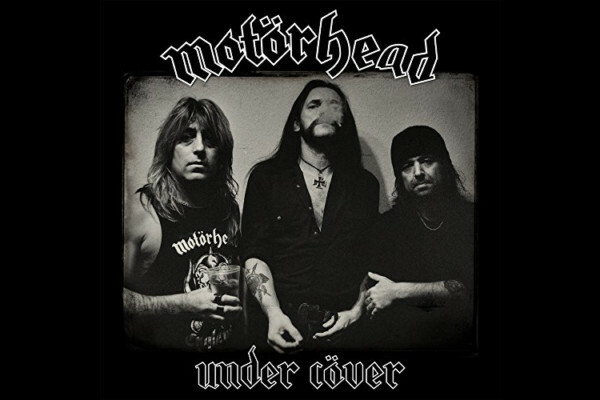 The new album is the follow-up to 2008’s Motorizer, and is also the first record to be released on their new Motörhead Music label. 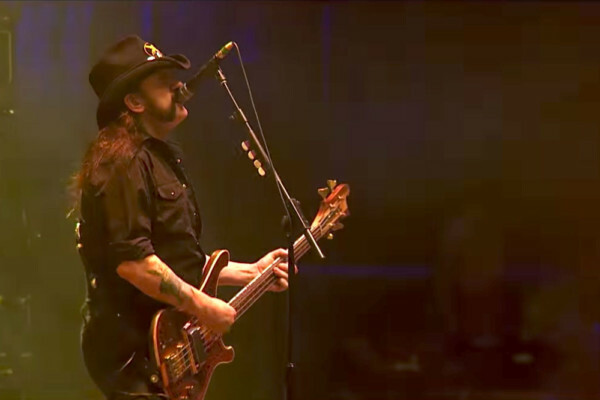 Motörhead is currently touring in support of the occasion.